The Environmental Protection Agency (EPA) has four significant recommendations for the upkeep of your septic system. The first is to inspect and pump your tank frequently, with general guidelines being about every 3-5 years. Second is to understand that every drop of water used in the house ends up being treated flowing to your septic tank, so any practice that reduces water usage will significantly extend the life of your septic system. The third recommendation is to dispose of household wastes properly; the EPA has an easy rule of thumb to follow, do not flush anything but human waste and toilet paper and avoid placing anything toxic or food-related down the sink.The final recommendation by the EPA is to maintain your drain field properly; they offer 3 Ps, do not Park on the drain field, do not Plant trees on the drain field, and do not Place drainage systems near the drain field. Routine grease trap maintenance is essential to the health of your restaurant or commercial kitchen. Grease traps function to keep oils, fats, and other hazardous waste from clogging the drain. Grease traps do this by using the natural buoyancy of grease. The fact that grease floats allow water to flow under the top layer of oil and to your local treatment facility. With the grease having nowhere to go it eventually solidifies and without proper disposal can either clog the lines or will flow to the treatment facility which is against the law in many jurisdictions. It is important that you dispose of the waste properly and not use any sort of additives in your trap system. Septic systems begin to fail and become in need of repair over time because of a buildup of sodium in the soil. The sodium bonds with the clay found in the dirt to form Hard-Pan soil which is soil that is impervious to water. 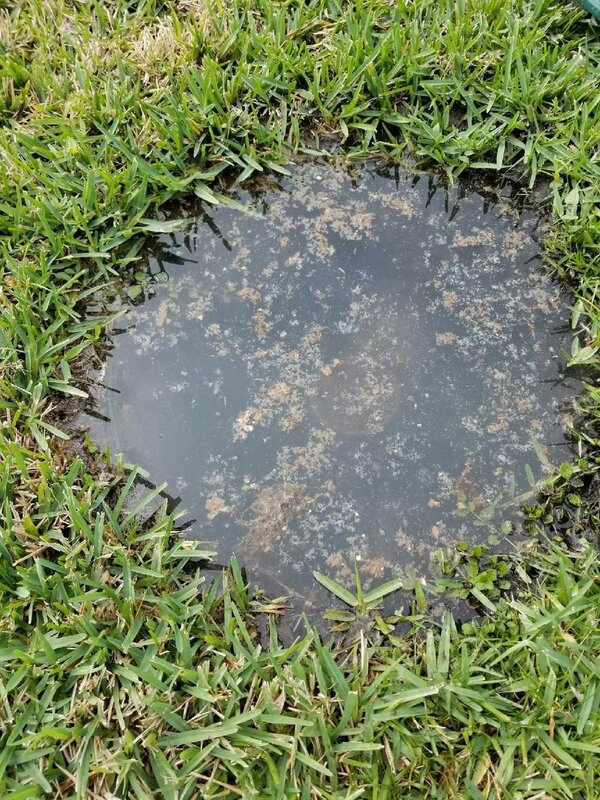 Signs of septic failure are wet spots on the lawn because the water cannot drain due to the Hard-Pan, toxic odors, and slow running drainage. Repairs are strongly recommended when less than six months pass between pump outs. Monty Sanitation performs installations of two types of septic systems. 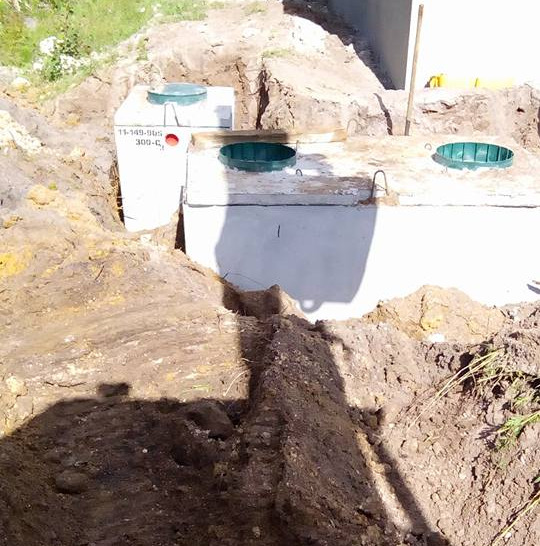 The first is the standard septic system which uses gravity and air pressure to separate the oils/grease and the solids from the water which allows for the safe passage of wastewater through your drain field. The second system installed by Monty Sanitation is a low-pressure dosing system. The low-pressure dosing system is different because it relies on a pump to move the water from the septic tank to the drain field. The low-pressure dosing system is used on properties that don’t have the necessary elevation from the water table. This allows us to build the drainfield higher, so it can meet local regulations.